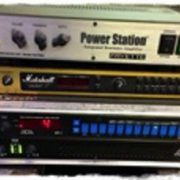 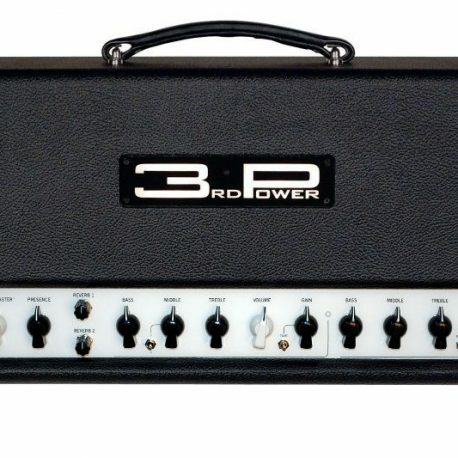 The New M Britt 3rd Power CSR Pack is a collection of 60 studio profiles (amp & cab profiled together) of the 3rd Power Citizen Gain Reverb 40 Prototype amp. 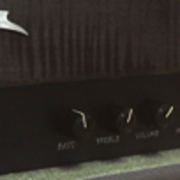 The CSR is a 2-channel amp with a blackface style clean channel and a british-voiced gain channel with multiple tone stacks for different flavors of gain. 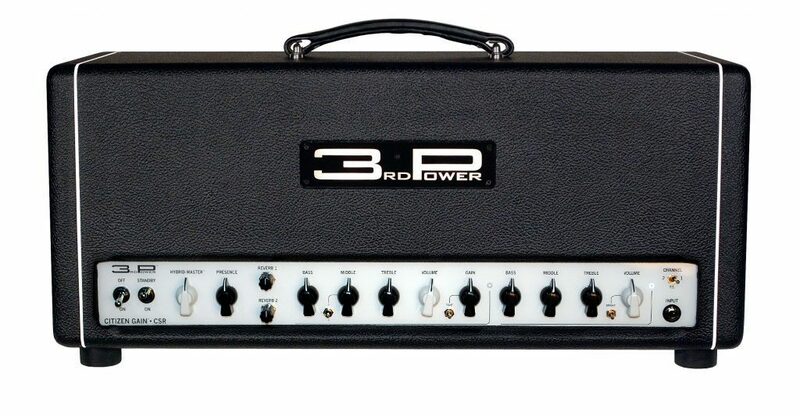 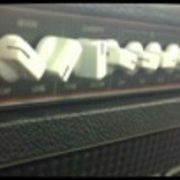 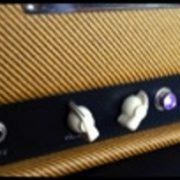 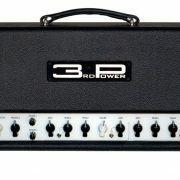 All in all, this amp is meant to go from clean to scream but retain a toneful flavor throughout. 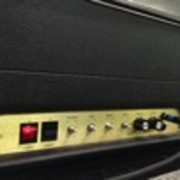 The actual amp features seamless channel switching, a tube powered reverb with independent levels for each channel and an fx loop. 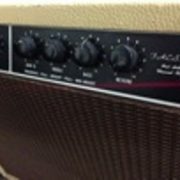 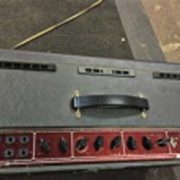 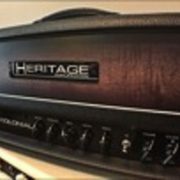  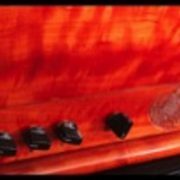 There are profiles of the clean channel through 3 separate speaker cabinets for everything from an AlNiCo speaker for a more Vox-y flavor to a crisp Vintage 30 to my usual Classic Lead 80 for a warmer tone. 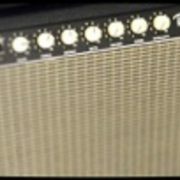 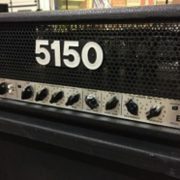 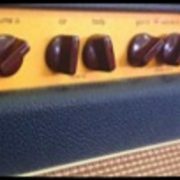 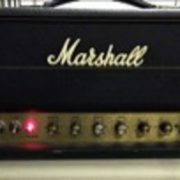 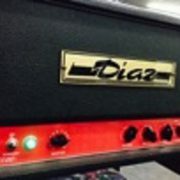 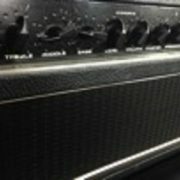 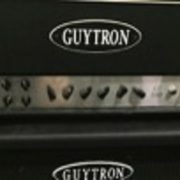 The gain profiles were done at various tone stack positions and at different voltage levels (from brown to supercharged) and there are blended cab varieties for even more options. 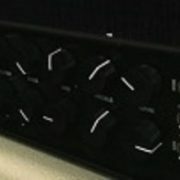 The gain profiles are thick with lots of harmonics and large frequency response, very full in all frequencies. 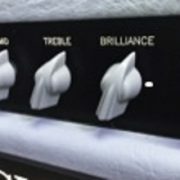 There are some with a more cutting top end and others that are voiced slightly warmer so as not to get shrill at full stage volume. 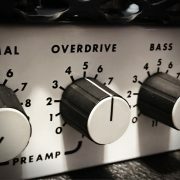 The sample clips below were recorded directly into ProTools 10 via a Propellerhead Balance interface with no added compression, eq, or processing of any sort. 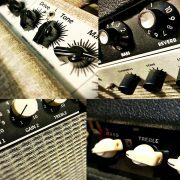 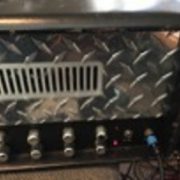 Clean channel samples were done using my Tom Anderson Cobra w/ 3 Antiquity P90’s and the Gain channel samples were played on my Duesenberg Starplayer with Grand Vintage bridge humbucker. 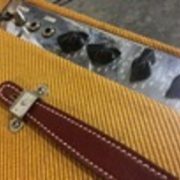 Hopefully you will hear something you like (but it likely won’t be my sloppy playing).